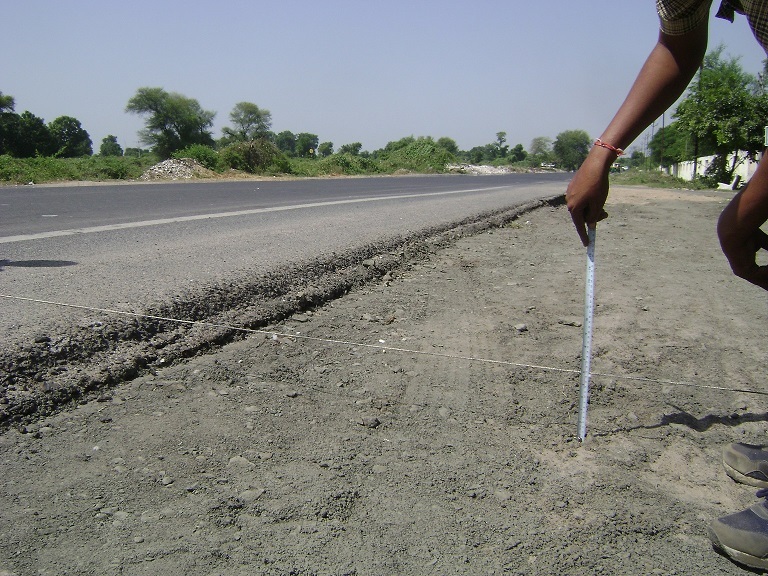 Akash Infra is a „AA-class‟ and SPL Category-1(Road work) approved contractor in Govt. 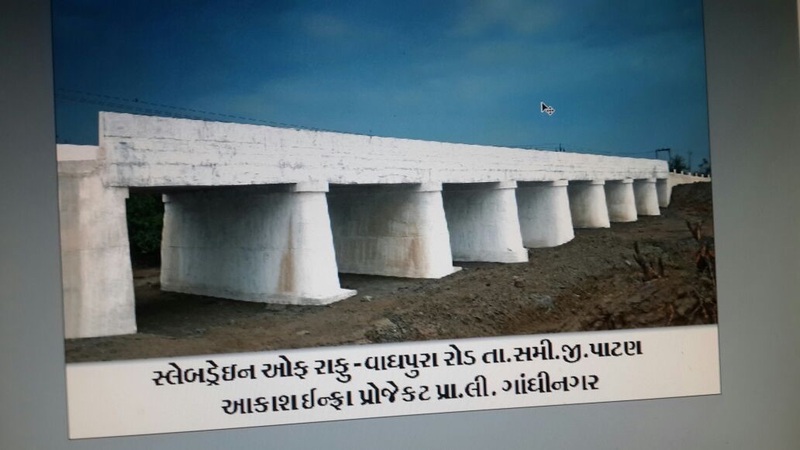 of Gujarat, Gandhinagar District, Gujarat State, India dealing regularly in built up of Roads, Construction of Building, Minor bridges, Culverts, Dams, Godowns etc. AIPL is also in Hospitality since 1997 at Gandhinagar. “Hotel Pathikashram” owned by Govt. of Gujarat ,managed and operated by company . Hotel Pathikashram is ideally located for the frequent corporate travelers and the tourists alike. M/S Akash Petroleum Pvt. Ltd.
AIPL group concern M/S Akash Petroleum Pvt. Ltd. is a dealer of Bharat Petroleum Corporation Ltd. The Company has retail outlet at Ahmedpura Dahegam Gujarat operating since Jan 2013. Outlet is being awarded as one of the highest seller in Lubricants in the region. 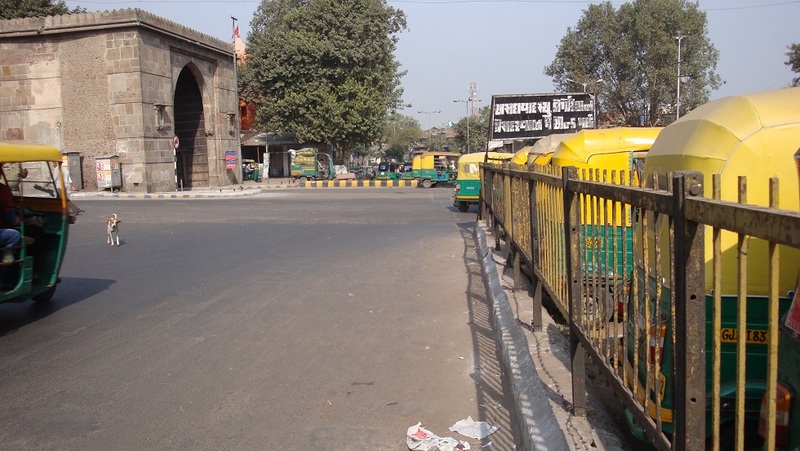 The company Akash Infra Projects Pvt Ltd (AIPL ) has been promoted by Shri Yoginkumar H. Patel and Shri Ambusinh P. Gol in May 1999 to undertake large value Government contracts for construction of roads and ancillary works . 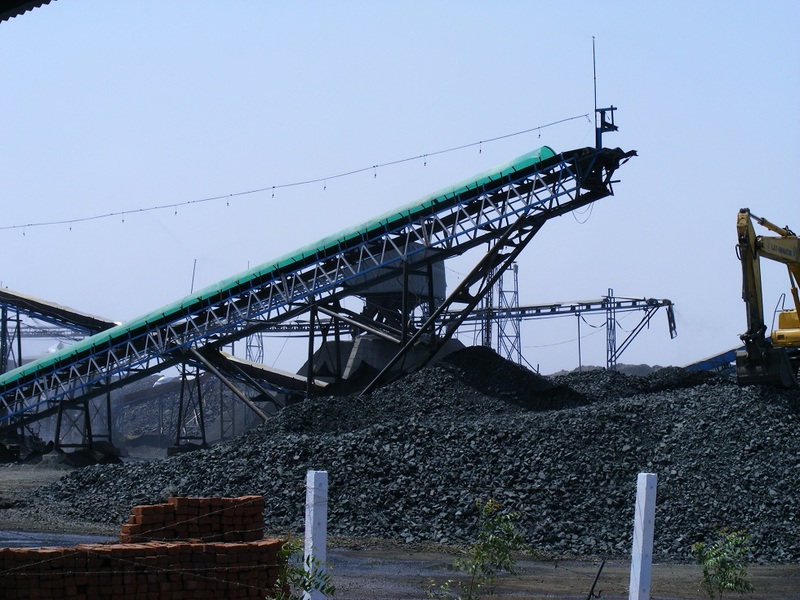 AIPL has bitumen material mix facilities i. e Hot Mix Batch and Drum Mix plants at seven locations in Gujarat i.e Khoraj in Gandhinagar ,Gyaspur In Ahmedabad ,Dahegam in Gandhinagar and Derol in Himmatnagar ,Khavad in Kadi Taluka, Bechharaji and Antrolivas in Talod Taluka. AIPL also has CC paver manufacturing facilities at Khoraj and Dahegam. Company has been making profits since incorporation. 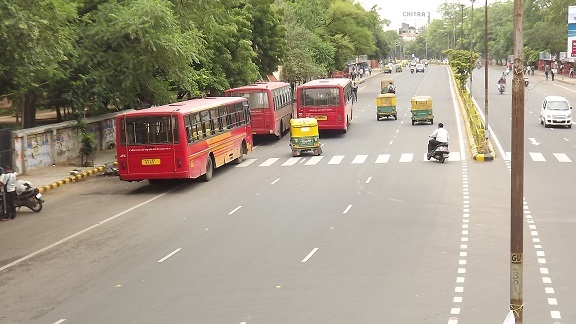 Due to reliable quality of work and timely completion thereof AIPL has been registered as “Class AA” Contractors in Road Work with Government of Gujarat since 2002 and SPL Category 1 since 2003. This registration gave AIPL the requisite impetus to grow by leaps and bounds. 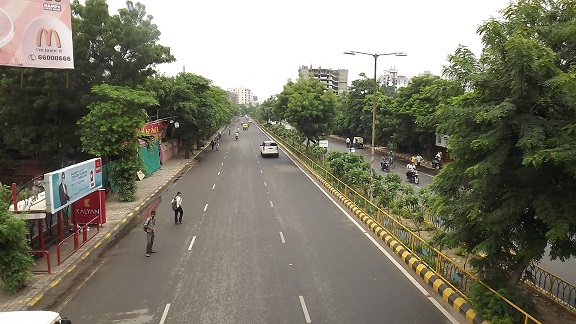 Last five years have been excellent for the company, with construction division‟s sales of Rs 531 crores.. AIPL has completed many road projects in Ahmedabad Muncipal Corporation (AMC), Ahmedabad Urban Development Authority (AUDA) ,Road and Building Departments (R &B) -Govt . Of Gujarat, Gandhinagar Urban Development Authority (GUDA) etc. (List Enclosed for perusal). 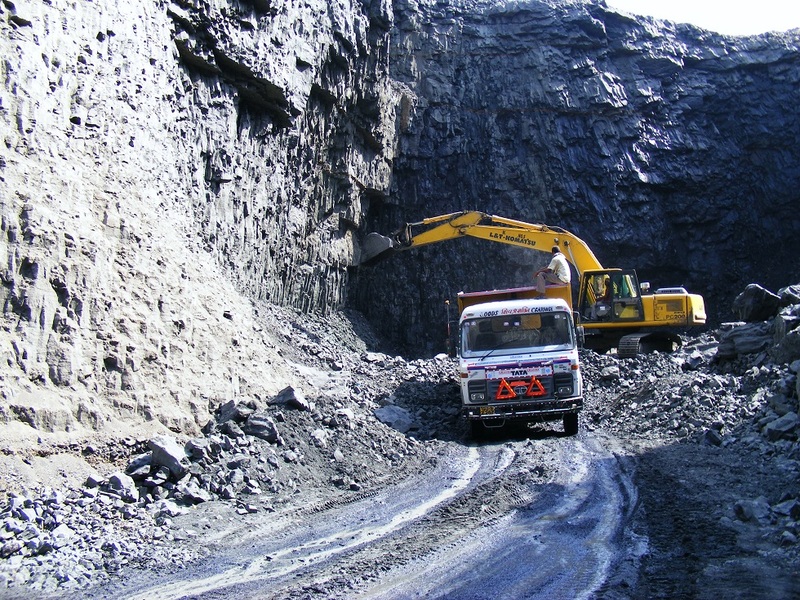 Akash Infra is a „AA-class‟ and SPL Category-1(Road work) approved contractor in Govt. of Gujarat, Gandhinagar District, Gujarat State, India dealing regularly in built up of Roads, Construction of Building, Minor bridges, Culverts, Dams, Godowns etc., We have taken numerous Construction of roads Works with Road & Building Department- Gandhinagar Gujarat, National Highways, Capital Project, Gandhinagar, Jilla Panchayat, Pradhan Mantri Gram Sadak Yojna, Ahmedabad Urban Development Authority, Ahmedabad Municipal Corporation, Other Corporation & Private Sectors Projects . Company ‘s subsidiary Divyalaxmi Finlease pvt. Ltd. been working in finance Sector. Our services are highly required among our clients for their attractive attributes. Apart from this, we are offering these services within the committed span of time. We complete all the offered services taken into consideration of client detailed necessities as per the set industry norms and parameters. AIPL is also in Hospitality since 1997 at Gandhinagar. “Hotel Pathikashram” owned by Govt. of Gujarat ,managed and operated by company . Hotel Pathikashram is ideally located for the frequent corporate travelers and the tourists alike. The Hotel is easily accessible from the Ahmedabad Airport (18 kms. ), Gandhinagar Railway Station (2 kms.). Gandhinagar infocity (3 kms. 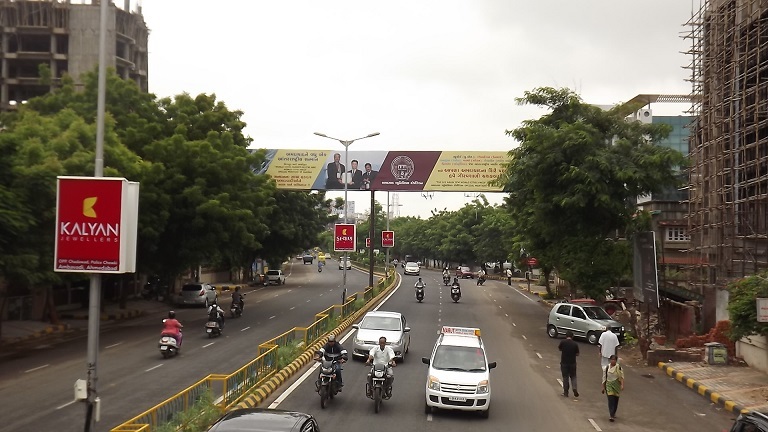 ), Mahatma Mandir (2kms.) AkshardhamTemple(3kms.). Hotel Pathikashram , Gandhinagar is in the heart of the city‟s most prosperous business district, Gandhinagar, Gujarat‟s capital, bustling with life and an exceptional mix of architectural styles. AIPL group concern M/S Akash Petroleum Pvt. Ltd. is a dealer of Bharat Petroleum Corporation Ltd. The Company has retail outlet at Ahmedpura Dahegam Gujarat operating since Jan 2013. Outlet is being awarded as one of the highest seller in Lubricants in the region. This is also profit making Company. The annual turnover of the Company has crossed Rs. Eighteen (18) Crores. Akash Infra is also dealing in Real Estate with its group Akash Residency and Hospitability pvt. Ltd. Backed by an adept team of professionals, our firm has gained excellence in providing the services in Real Estate. These services are rendered in compliance with the international standards by making use of advanced technology and methodology. We ensure that every minute detail is taken into consideration while executing the project. Apart from this, these services are rendered to the clients at industry leading prices. 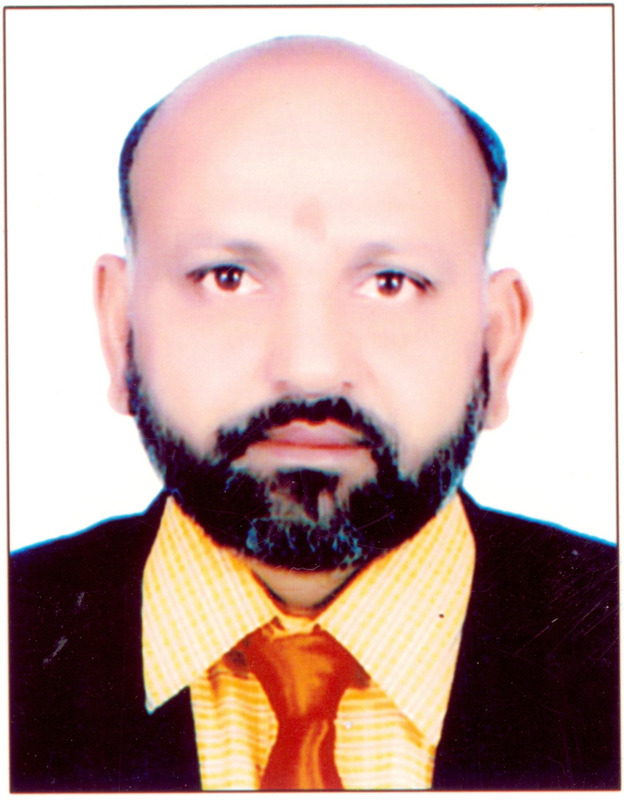 Shri Ambusinh P. Gol, aged, 49, completed his Diploma in Civil Engineering from the Lakhdharji Engineering College at Morbi, Dist. Rajkot in 1987. He immediately established a proprietary concern in the name of M/s. Ambusinh P. Gol and commenced Government contractor work. Although two firms were operating separately, the works were executed in collaborative manner with M/s. Yoginkumar H. Patel. In 1999, he joined Shri Yoginkumar H. Patel to co-promote AIPL. Shri Yoginkumar H. Patel, aged, 51, completed his graduation in Civil Engineering from Lakhdharji Engineering College at Morbi, Dist. Rajkot in 1986. With an innate entrepreneurial streak, he immediately established a proprietary concern in the name of M/s. Yoginkumar. 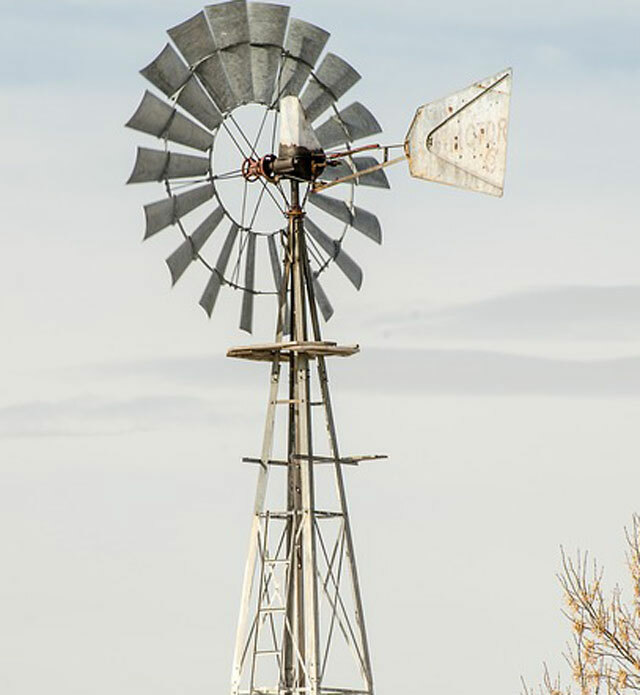 H. Patel and commenced operating as engineer, Government contractor and valuer. Slowly he built a good reputation for himself and was registered by various Government departments, AUDA, AMC etc. as approved Structural Engineer, Valuer and Government Contractor. In view of continuous growth in business and looking at growing need of capital – he co-promoted Akash Infra Projects Pvt. Ltd. (AIPL) in 1999 along with his friend Shri Ambusinh P. Gol. 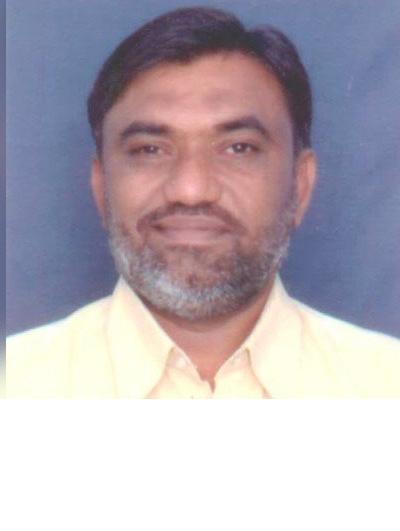 Shri Dinesh H. Patel, aged 48, has completed Draftsman Course from Government IIT at Sheratha in Gandhinagar district. 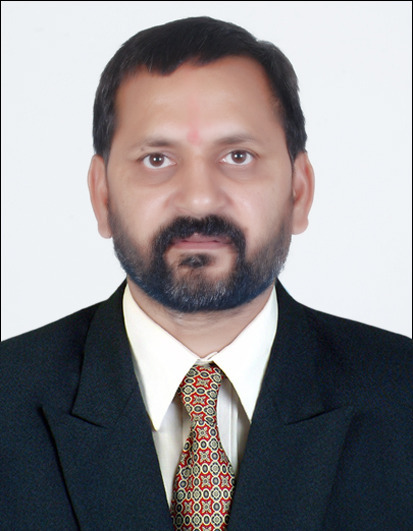 He joined the company in 1999 to help the management team in day to day management of the company. He has always interest in Qualities of Ideas that can help to grow the Company in all stages of Service. He has been always a man behind every stage of success of the company. His practical and valueable guidence to the employees creates an helathy environment that is helpful in growth of the company. Shri Dinesh H. Patel also help the management in execution of projects ,operations of plants and also looks after administration . 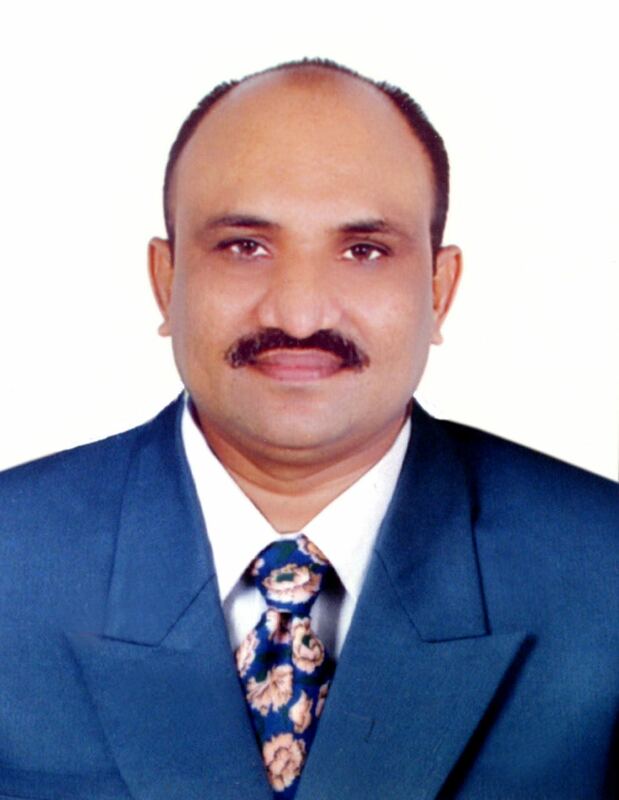 Shri Premalsinh P. Gol, aged 43 is qualified as M.A. He alwyas guides the management and his skill in execution of projects ,operations of plants are very useful for the company. He also looks after administration work that is backbone of company. He also joined the company in 1999. Since his joining in the company his dedicated work has been benefical to the growth of AIPL. He also look after all the supportive activites and task those includes Project Planning, Human Resource Management and others.